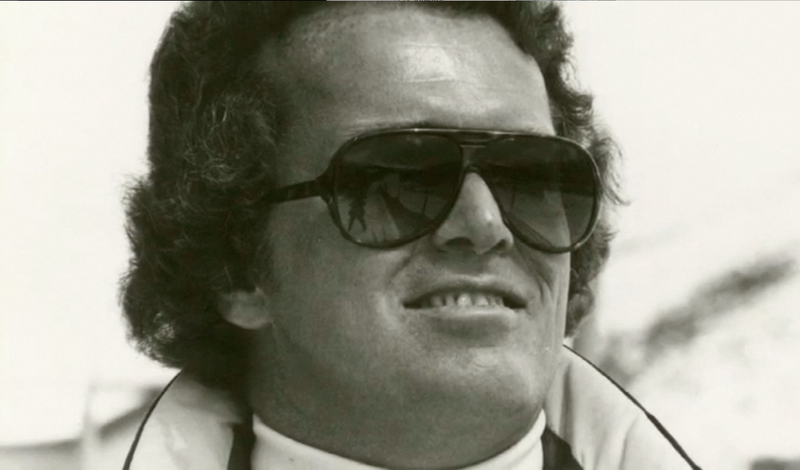 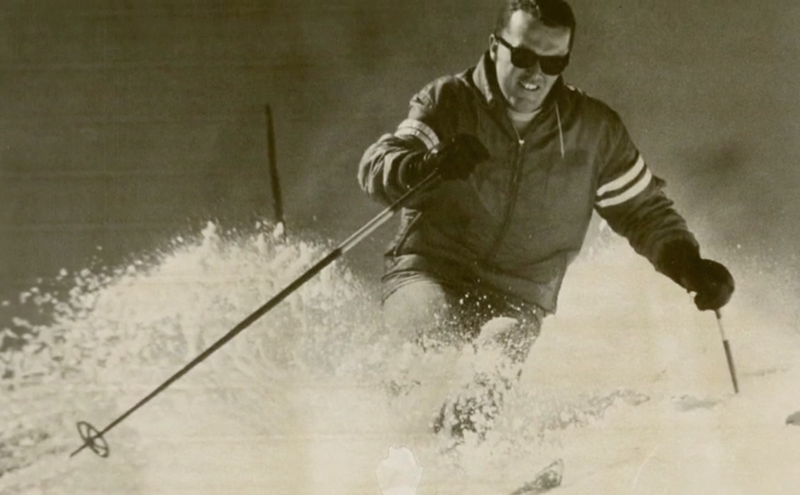 A lifetime of skiing accomplishments and contributions of Phil Jones is enshrined in a ski run atop Park City Mountain Resort named Jonesy’s. 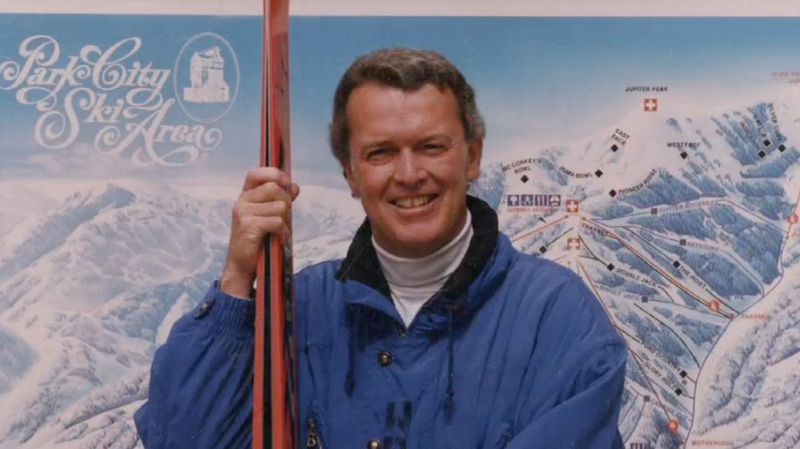 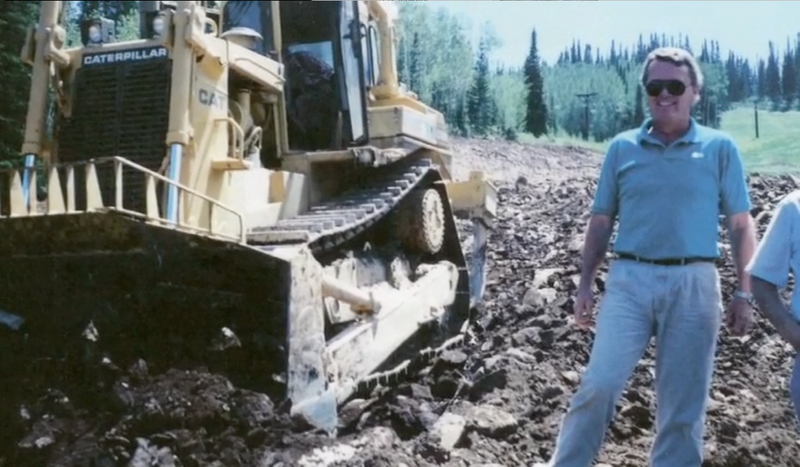 It serves as a lasting tribute to Phil’s 33 years of dedicated employment at the resort, including 16 years as president and general manager during its most expansive years. 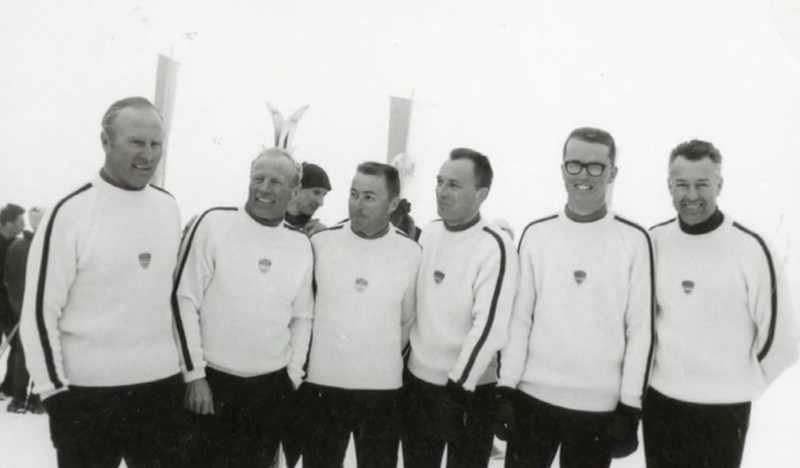 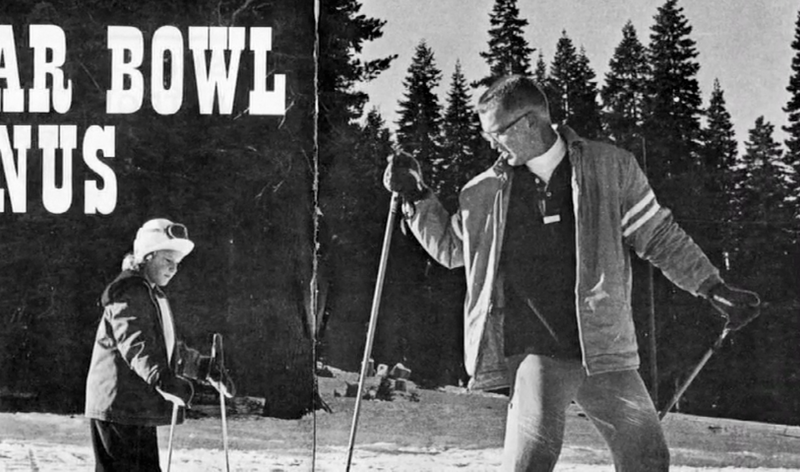 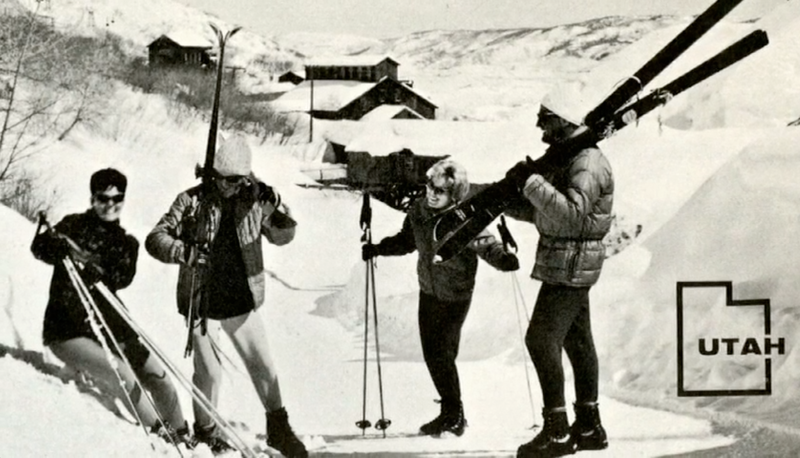 A native of Twin Falls, Idaho, Jones’ storied skiing career started at Magic Mountain, a ski area near his hometown, owned and operated by his father. 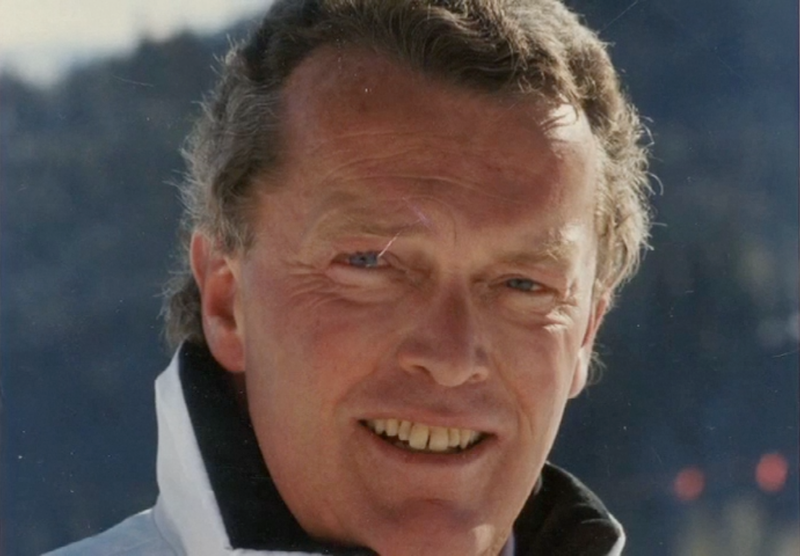 His acclaimed credentials touched every aspect of the sport: racer; ski instructor; ski school director; a PSIA INTERSKI demonstration team member in 1965 in Badgastein, Austria and 1968 in Aspen, Colorado; PSIA chief examiner and certification chairman; and PSIA-Intermountain officer. 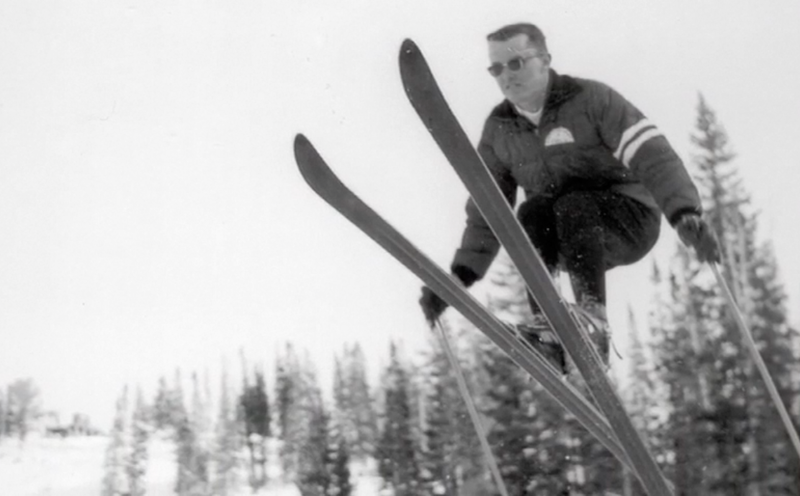 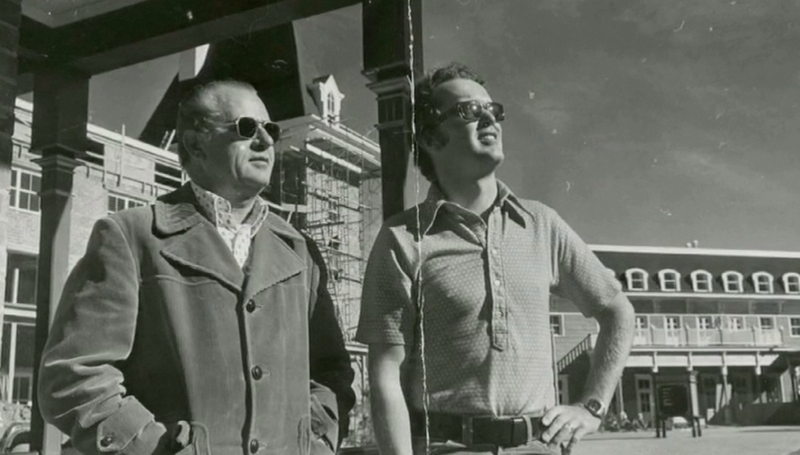 In 1968, he was designated a Lifetime Member of PSIAIntermountain. 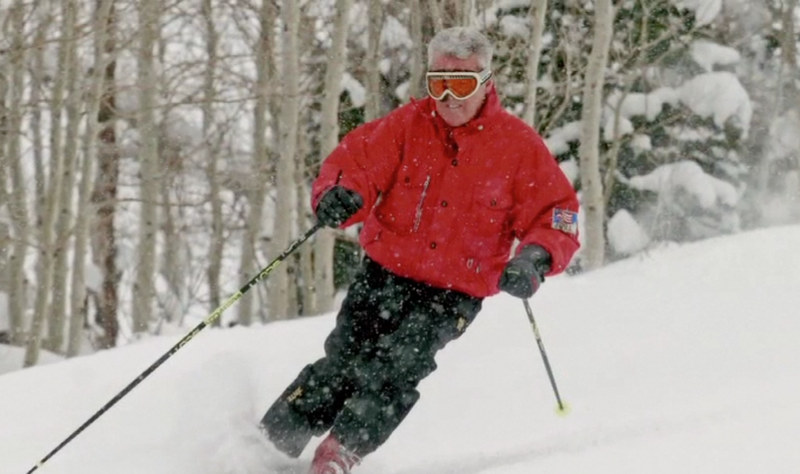 Jones is a past member of the Utah Tramway Board, past president of the Utah Ski Association, former vice chairman of the National Ski Areas Association and co-founder of the Veteran Ski Instructors Alliance. 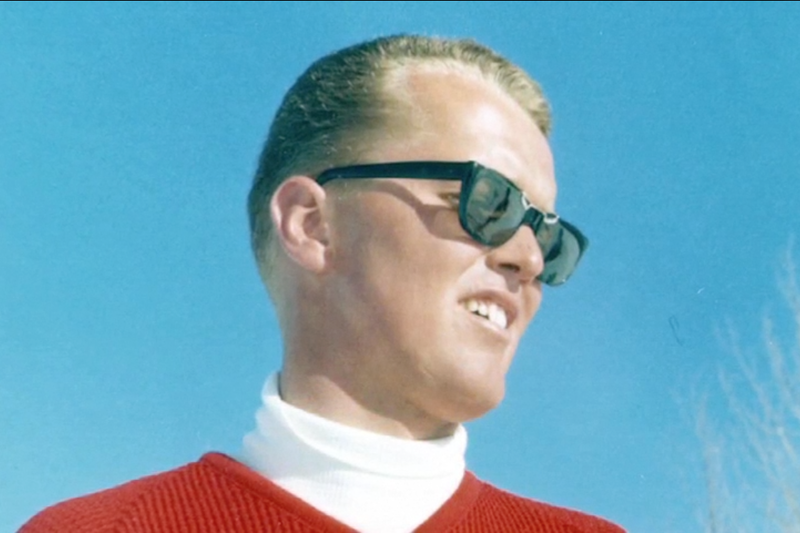 Park City’s ski run named Jonesy’s will always serve notice of the lasting contributions Phil Jones has made to the sport of skiing.